Cashco is happy to announce the promotion of Kelli Kootz as Project Manager at Cashco. She will operate out of the Cashco headquarters in Ellsworth, Kansas. 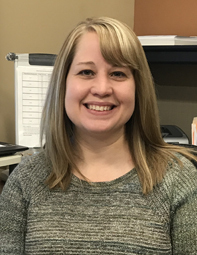 Please help us congratulate Kelli as she is now Project Manager at Cashco! 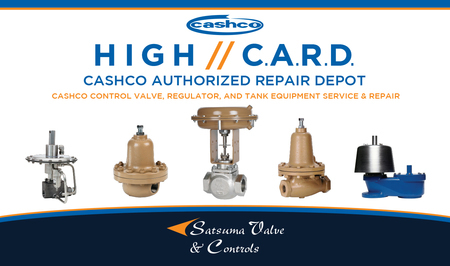 Cashco, Inc. is happy to announce Dave Foley as European Sales Manager. Dave will play a critical role on the Cashco Sales Team and will be responsible for managing representatives in European countries as well as sales in European countries that do not have representative contracts. 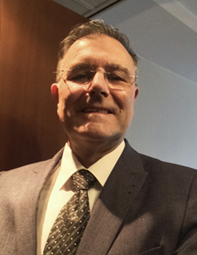 Dave has over 30 years of sales experience in Industrial Equipment and Pharma Industry Project Engineering Support through quality product and service innovations. Dave will be working from his home office in North Country Wicklow, Ireland. Each year, more than 4,500 terminal industry professionals join ILTA in Houston to discover the latest in equipment and technologies. ILTA's annual trade show is the best place for industry suppliers to build new business, generate quality leads and promote their products and services. This year, buyers will be able to evaluate more than 330 exhibiting companies to find cutting-edge solutions at competitive prices. There is no charge to attend the trade show; however, registration is required.